Every business has the inherent need for a robust and efficient accounting solution. Accounting is a vital organ of every business and involves some of the most important aspects of its processes. For this reason, it is of immense importance to have a high quality accounting framework at your disposal for easy maintenance of company finances and records, and to take business decisions based on accurate reporting and projections. Imagine getting all your accounting needs under one system that is available and accessible anywhere you go, at any time of the day or night, and from any smart device. 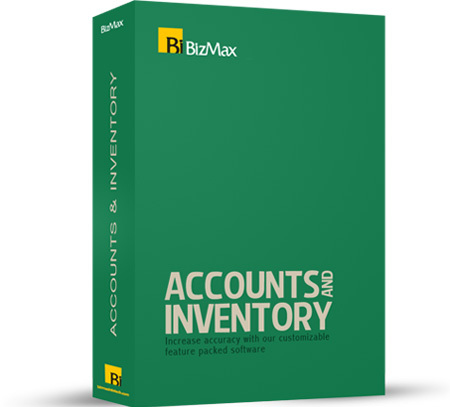 That’s the key differentiator of BizMax’s integrated accounting, billing and inventory management software. Easy timesheet and expense entry. Simply create a new invoice based on entries in the Timesheets & Expenses screen.